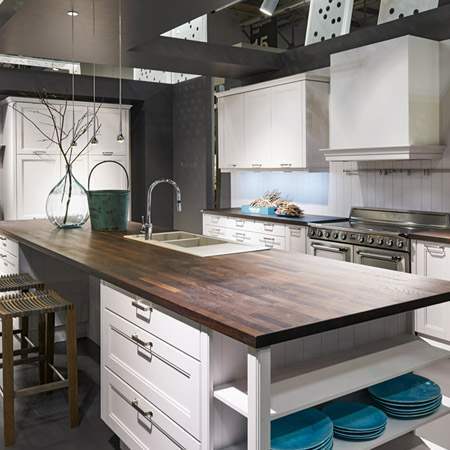 Are you looking for kitchen islands in NYC? 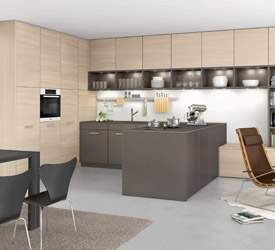 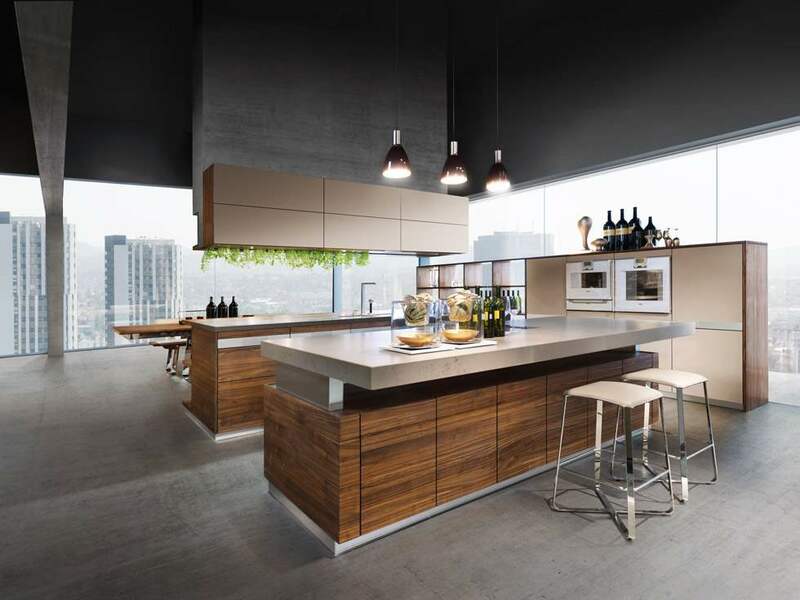 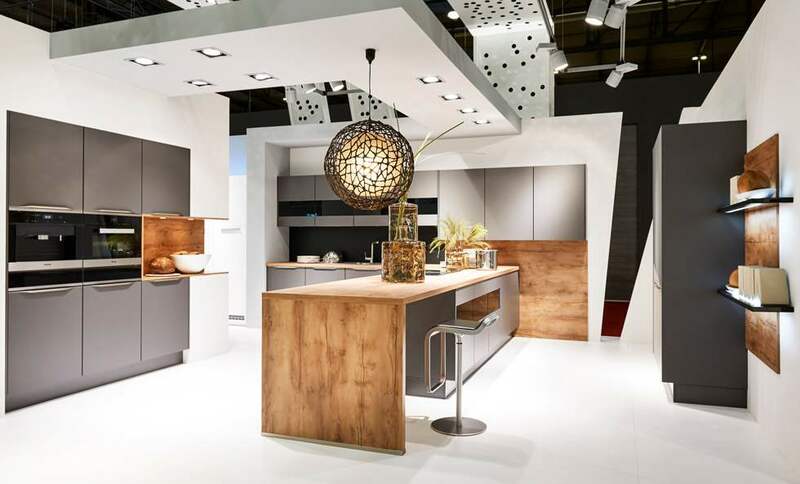 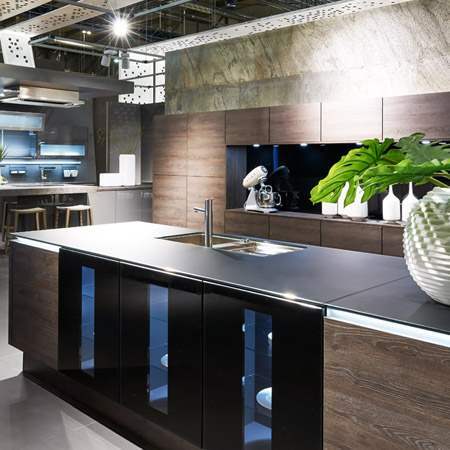 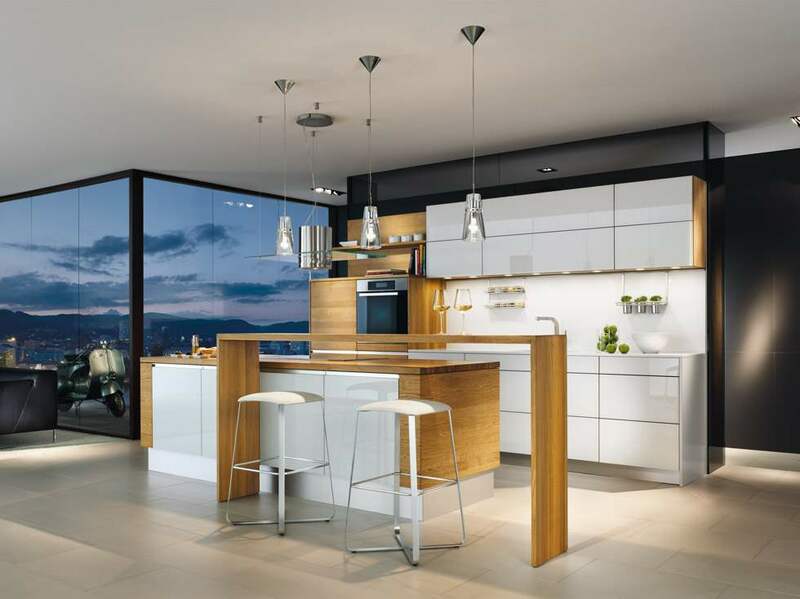 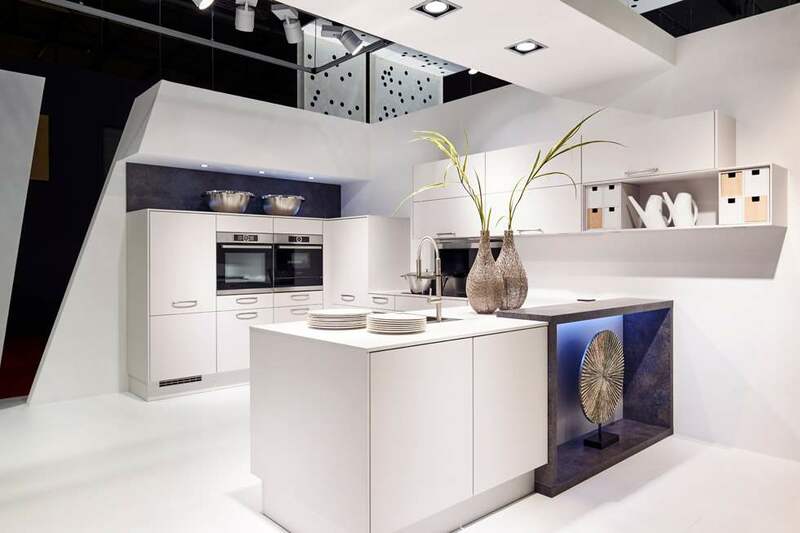 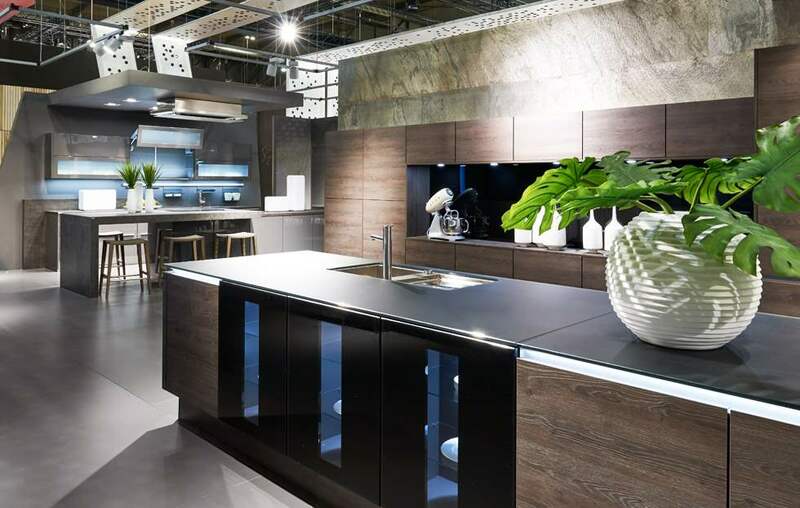 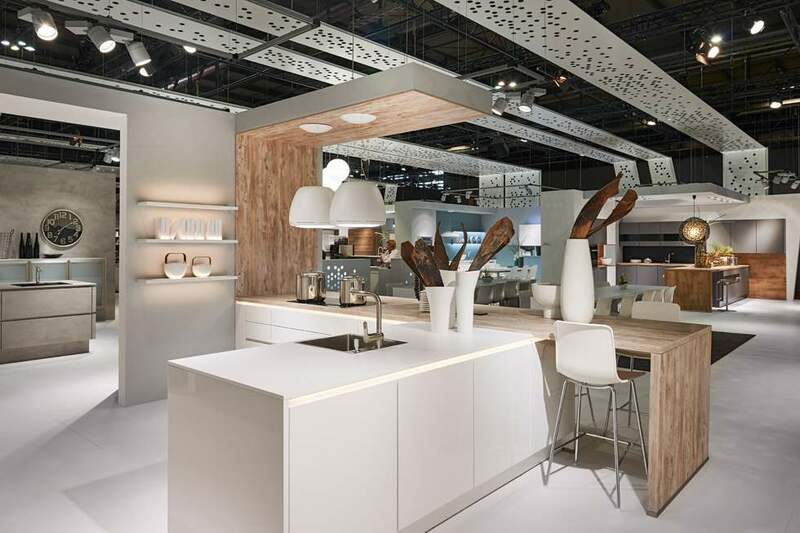 German Kitchen Center features award-winning kitchen island design and innovative engineering by leading German kitchen brands Nobilia, LEICHT, and Team 7. 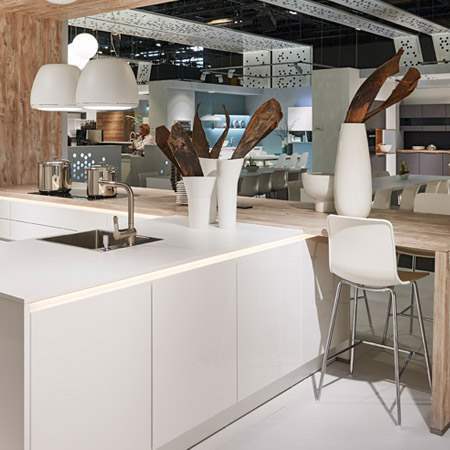 Our vast selection of kitchen islands feature flexible pricing structures and customizable design solutions, developed through strict quality standards, manufactured with durable materials, and constructed to your unique specifications. 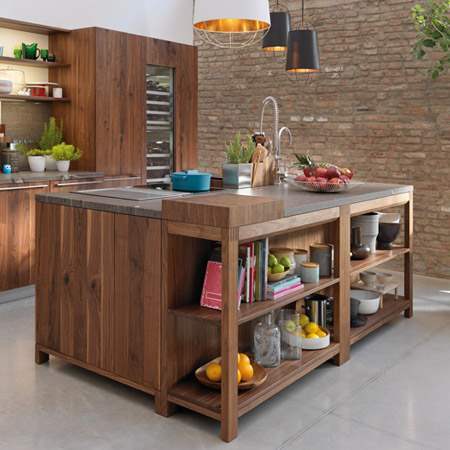 The kitchen island is a functional and necessary addition to your kitchen space, but the idea is to choose a kitchen island style that fits the overall design and functionality needs of your space. 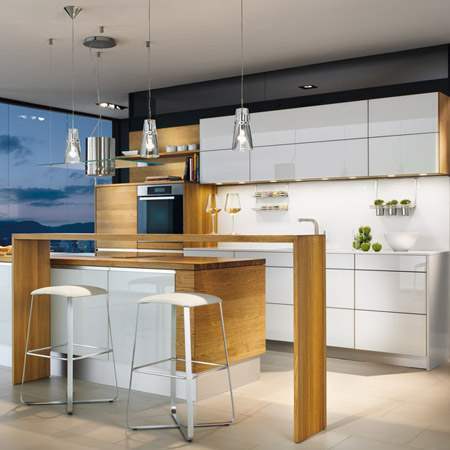 That means square footage, countertop surfaces, colors and accessories, are all factors to consider when choosing your kitchen island style. 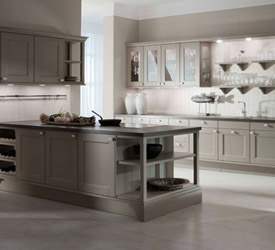 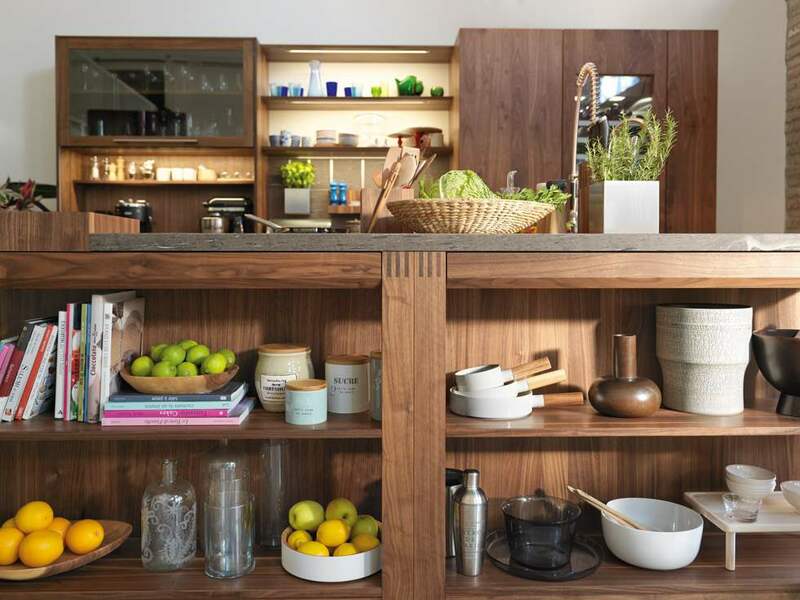 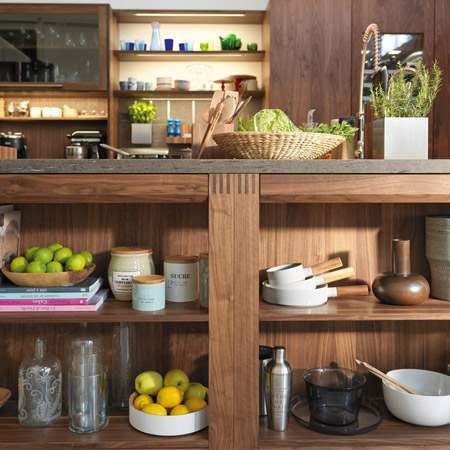 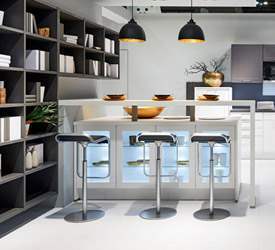 From preparation to storage, the kitchen island has become an essential part of homes throughout the globe today. 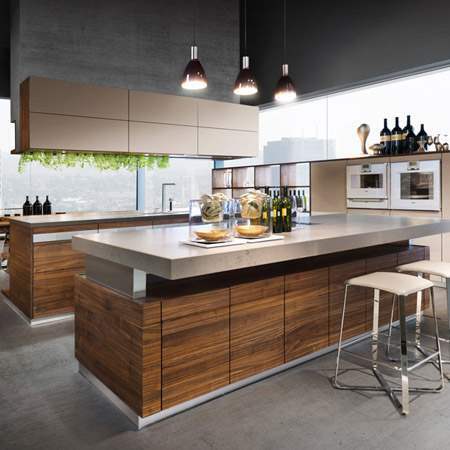 The kitchen island is a more recent development, typically found in open kitchen concepts which have recently increased in popularity amongst homeowners. 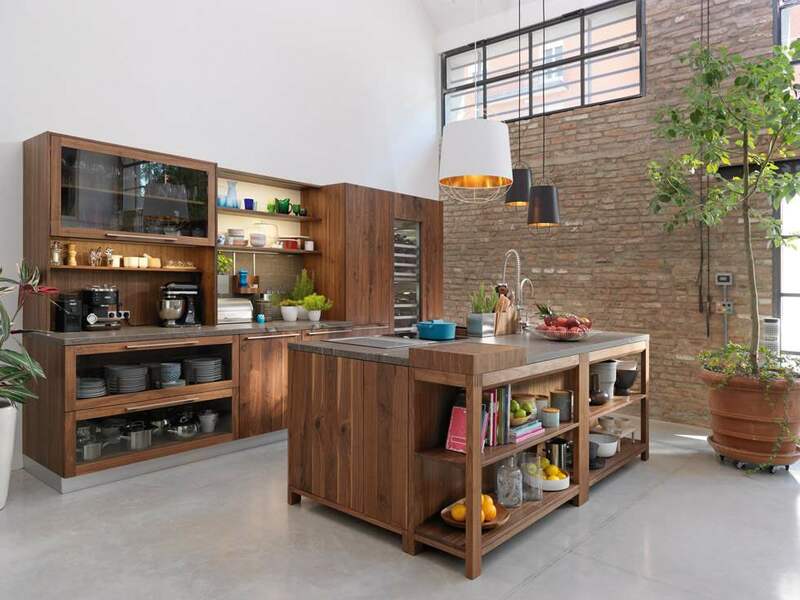 In an open kitchen, island kitchens make the stove accessible from all sides so that two people can cook together more comfortably and allows for easier contact with guests. 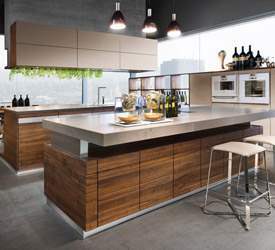 Additionally, kitchen island counter-tops function as an overflow-surface for serving buffet style meals, preparing food or serving as space to eat meals and snacks. 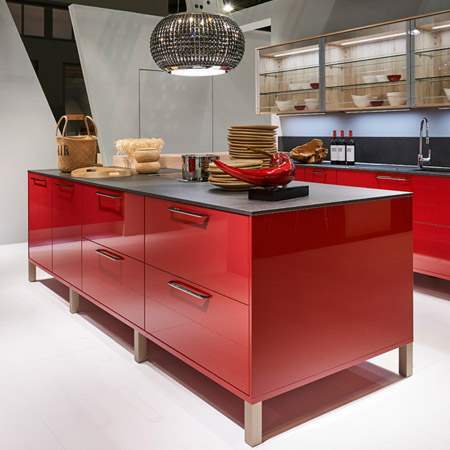 Kitchen islands come in many shapes, sizes, materials and colors. 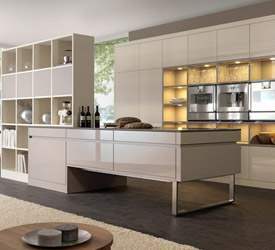 Our kitchen islands are made of quality materials that seek to bring you a contemporary aesthetic, while also favoring efficiency. 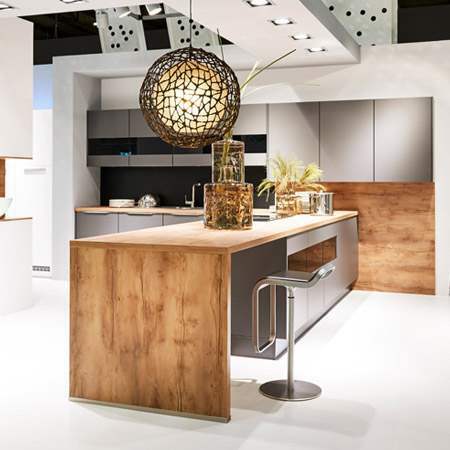 We’ll work with you to find the kitchen island that properly suits your vision and taste. 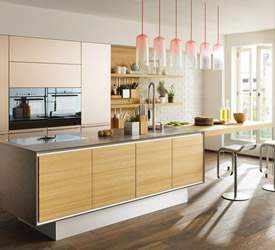 For more information about kitchen islands in NYC, visit our kitchen island showroom in NYC, or call German Kitchen Center at (888) 209-5240. 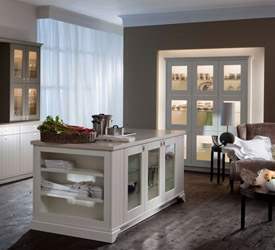 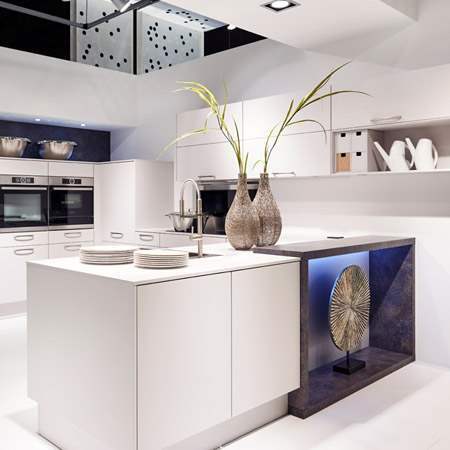 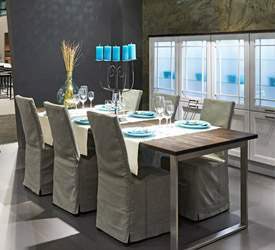 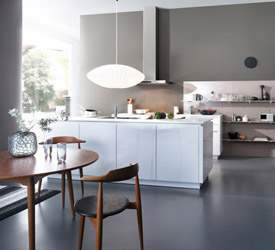 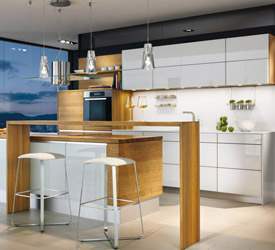 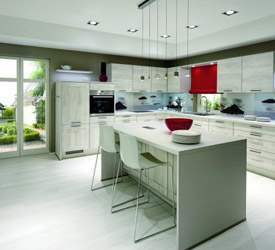 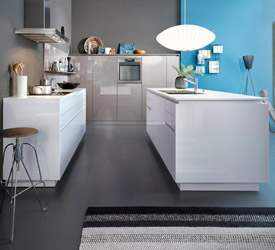 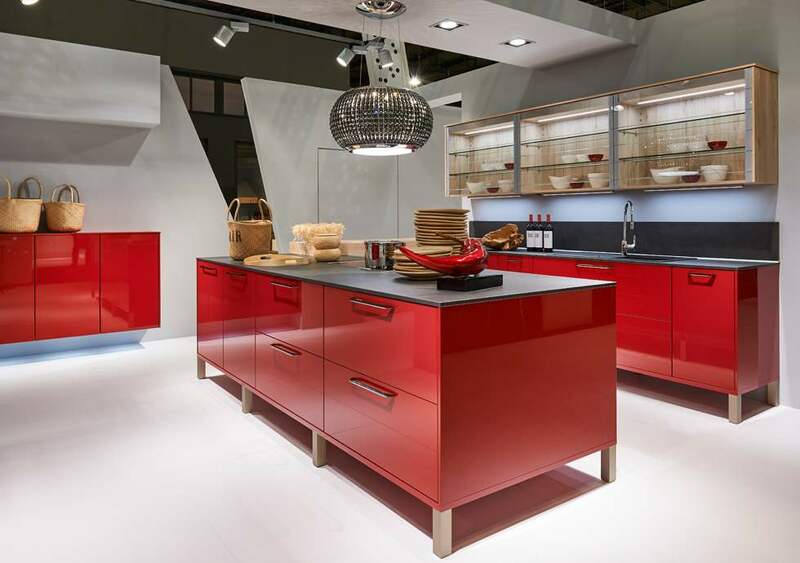 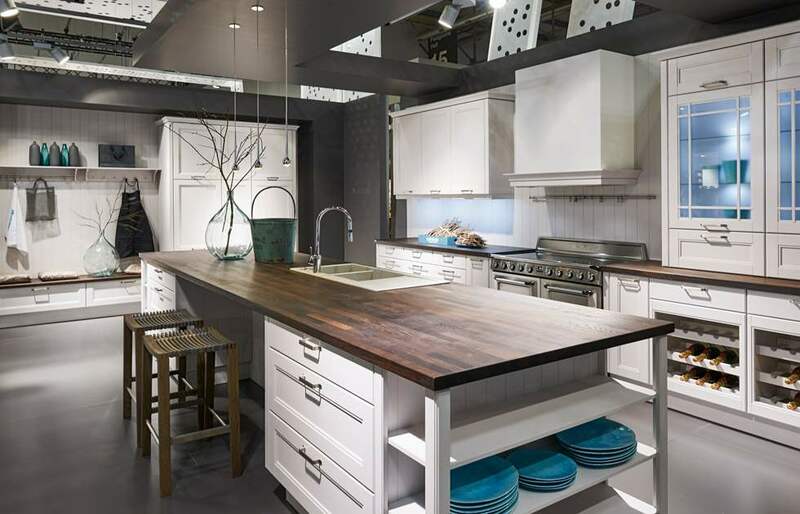 German Kitchen Center - Your source for kitchen islands in NYC.